Asheville Brewing Co.’s head brewer, Doug Riley, has been making beer at the company’s Merrimon Avenue location since it first opened in December 1997 as Two Moons Brew-N-View. 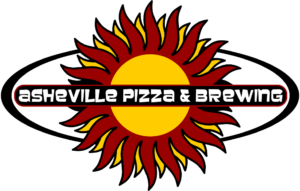 In January 1999, Asheville Pizza took over the business and rebranded it to become Asheville Pizza & Brewing Co., which later expanded to include locations on Coxe Avenue and Hendersonville Road. 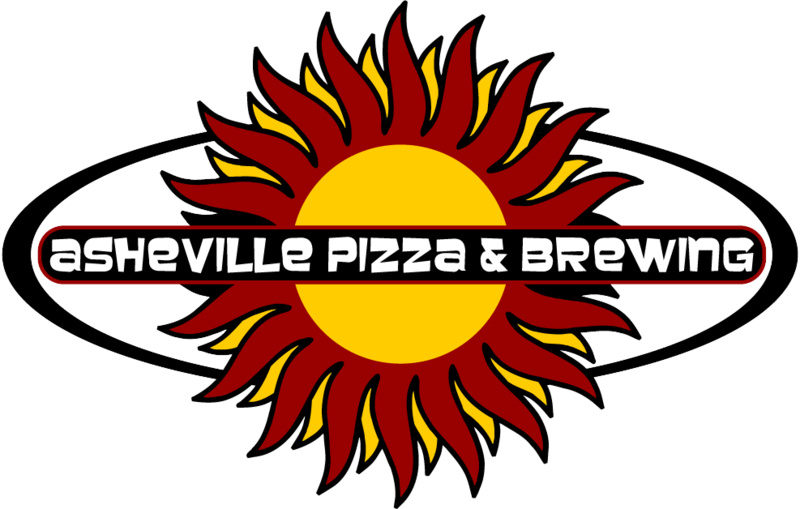 Soon, the Merrimon Avenue facility will brew its final beers, and Asheville Brewing will consolidate its brewing equipment downtown at the Coxe Avenue store. The removal of the brewing equipment will allow for a new walk-in cooler and allow for more keg storage at Merrimon Avenue — up until now, storage has been upstairs at the facility.